3d sign of an esophagus for a Colorado medical tradeshow display. a Colorado Medical company. The catheter has 2 sets of LED lights (red & green). Absolute Sign in Denver. Thanx to Jeff Brown. Posted 9 years, 12 months ago at 12:50 pm. 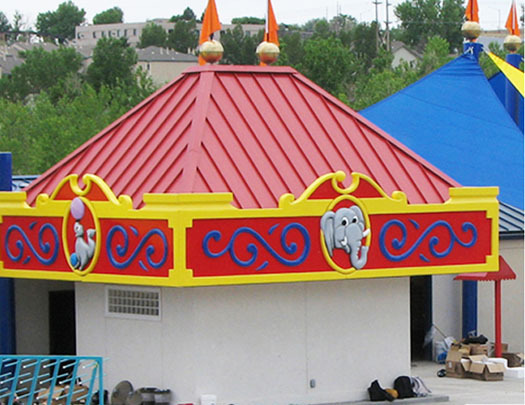 Big 3D signs and sculpted foam panels for Water World in Colorado! Water World in Colorado is always adding to their facility. panels for the circus theme addition in 08.
to do work for. They are efficient and thorough. Posted 10 years ago at 12:18 am. 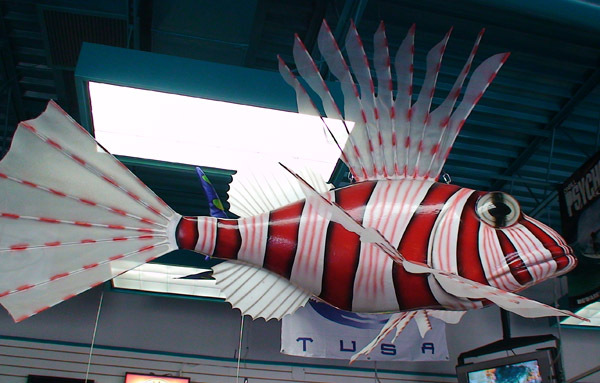 3d signs, foam sculptures, murals all under 1 roof at A1 Scuba in Colorado! 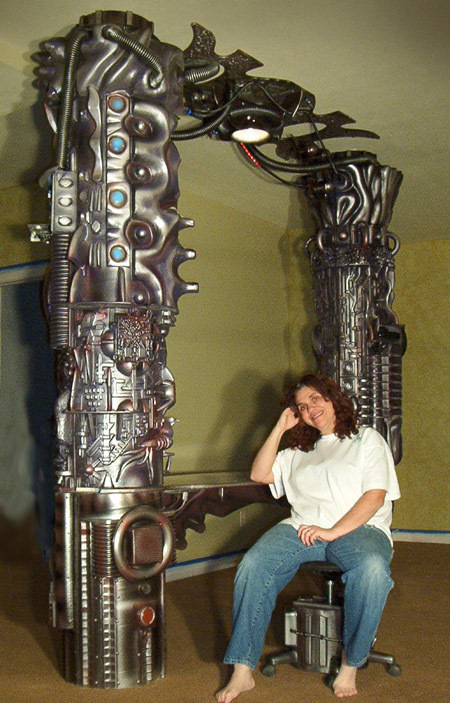 to paint murals, design logos, sculpt beautiful 3d foam props. fabric. The 3d prop can be disassembled into 7 parts. They have the most extensive collection of Eyecandy work. If you dive or want to, they are the ones. Posted 10 years ago at 12:02 am. 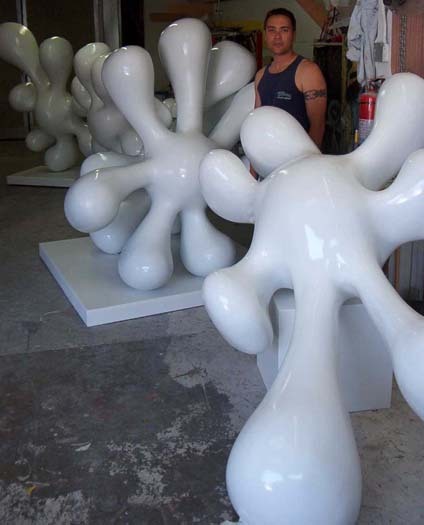 3D sculpted foam furniture for Colorado collector. "I want a computer desk that looks like it was from the set of Alien's"
most unique foam props we've done. Private projects usually are. Posted 10 years ago at 9:47 am. 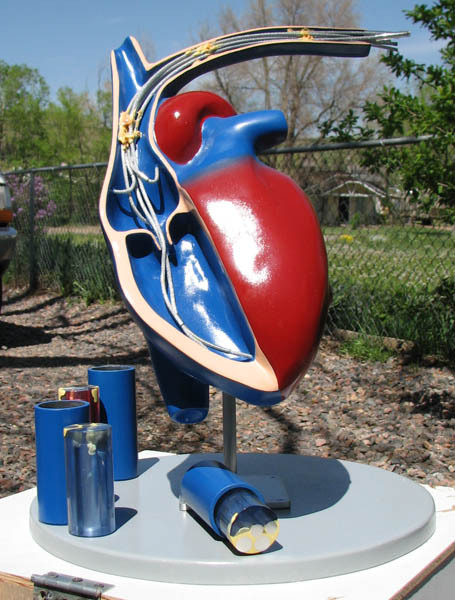 Giant foam sculpture of human heart for Colorado medical company tradeshow display…. Spectranetics in Colorado Springs, Colorado. Posted 10 years ago at 10:58 pm. 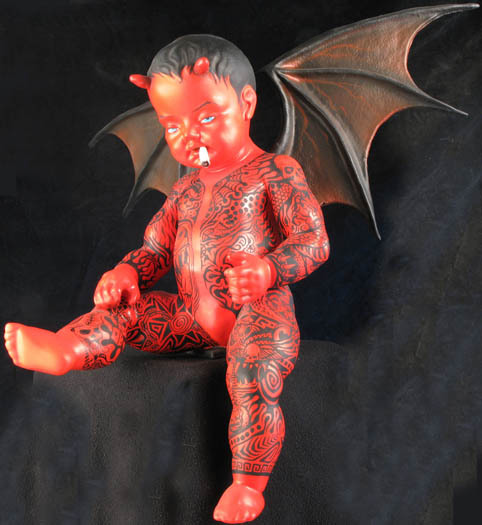 Foam sculpture of baby devil prop!!! that was eventually traded for another artist's tattoo! Posted 10 years ago at 7:38 pm. 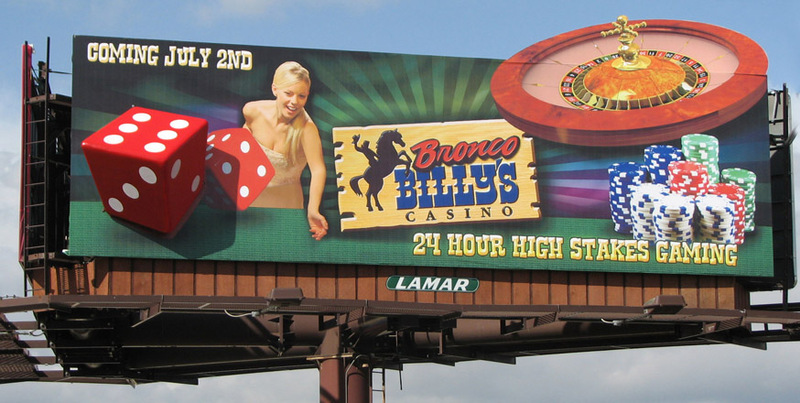 is behind the die and attaches to the billboard via 3 @ 1/2" bolts. Posted 10 years ago at 3:30 pm. and durable but light enough for 1-2 people to move. Posted 10 years ago at 12:01 am. Big 3d foam props for rent!!! 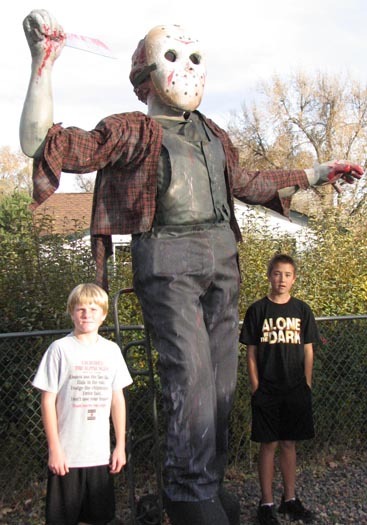 This giant 3d prop is a halloween rental prop. The arms and head remove to make transport easy. He stand 12 ft tall and is not much for words. rental prop pics. Let us help you set the mood! Posted 10 years ago at 9:39 am.